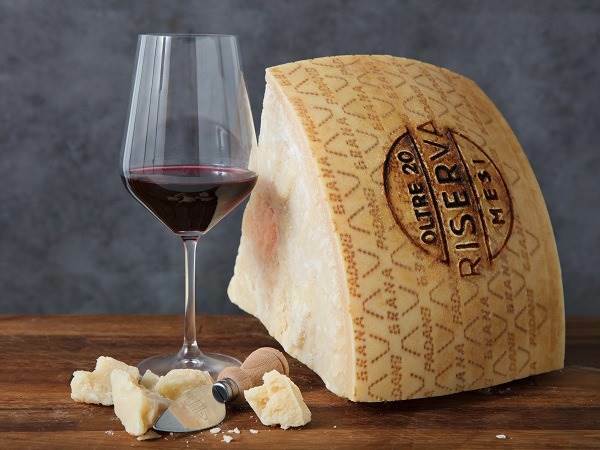 Which wines should accompany Grana padano? The relationship between cheese and wine is one of the most versatile matches, and combining the two produces exciting results. 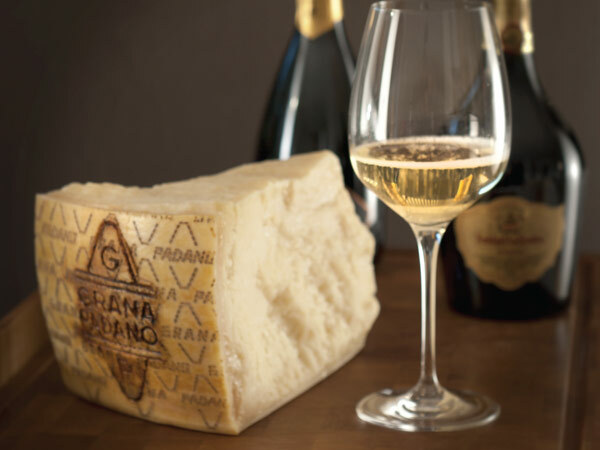 Grana Padano at its three ageing stages, a glass of Italian sparkling wine is always a popular and intriguing accompaniment, especially as an aperitif. Beer and cheese enthusiasts can give free rein to their imagination experimenting with a host of possibilities. 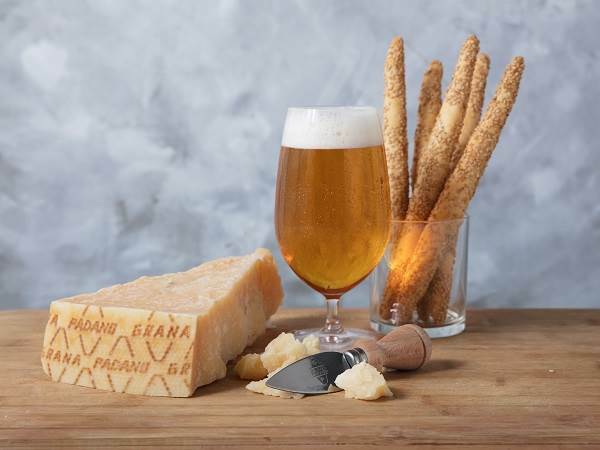 Cheese can, in fact, enhance the aroma of many beers,while equally the right beer can bring out new nuances in the flavour of many cheeses. 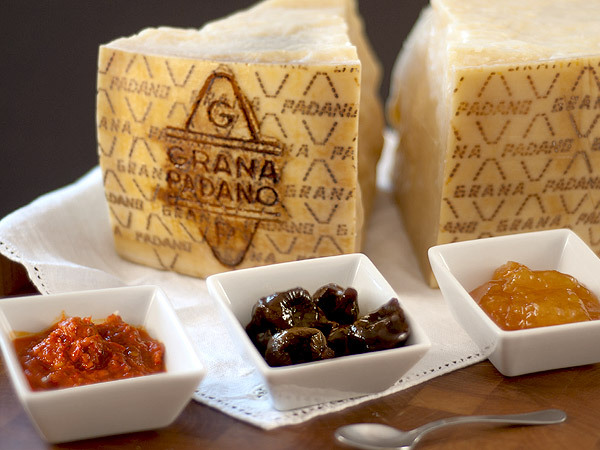 Combining the sweet flavour of fruit with the flavour of cheese is heavenly to say the least, especially with Grana Padano.